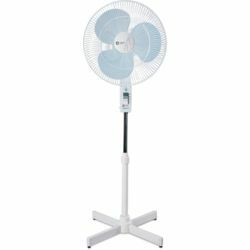 Available in serene white, Orient Electric Wall 47 portable fan is intended for domestic use. 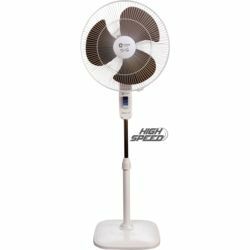 This particular wall fan comes with pull chord mechanism for oscillation and speed control. The powder coated guard and polymer ring account for extra protection. 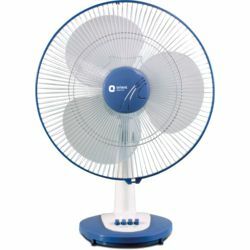 It also features thermal overload protection with auto reset to help improve life of the motor. 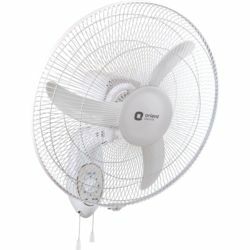 Available in serene white, Orient Electric Wall 47 portable fan is intended for domestic use. 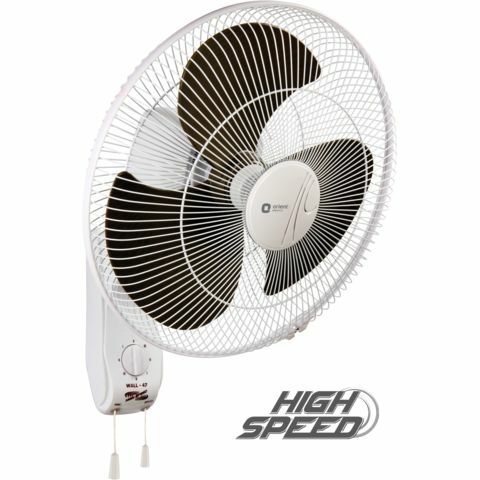 This particular wall fan comes with pull chord mechanism for oscillation and speed control. The powder coated guard and polymer ring account for extra protection. It also features thermal overload protection with auto reset to help improve life of the motor.